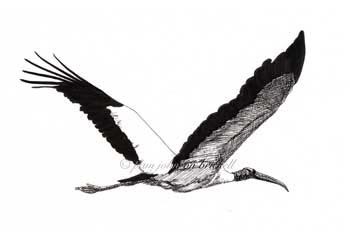 I'm currently working on Wood Stork illustrations to be used on a T shirt for a summer camp. 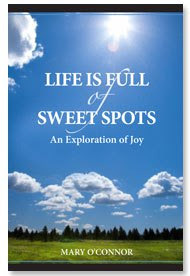 Stay tuned for the image for the back side! Very nice! I hope they appreciate the work that went into this. Awesome! You should offer these on your site! I love this sketch since I have seen this stork in Florida. It will make a great t-shirt. Wood storks are not my favorite - a bit ugly and gangly looking compared to herons and egrets. And yet you've given him/her an elegance of line and shape :) Looking forward to seeing the rest of the design.